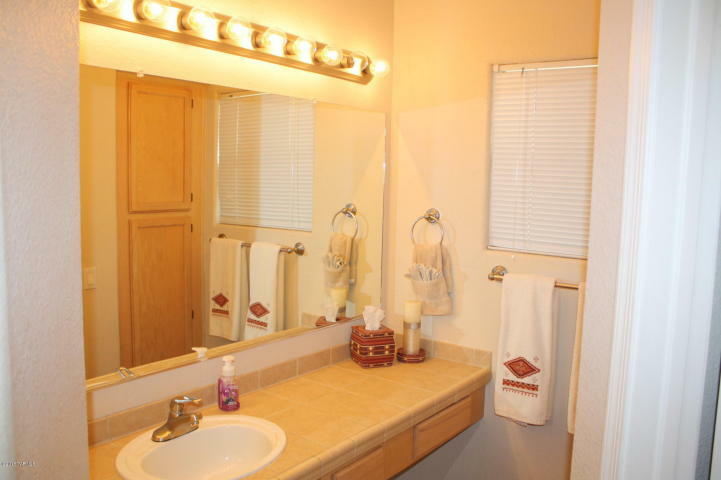 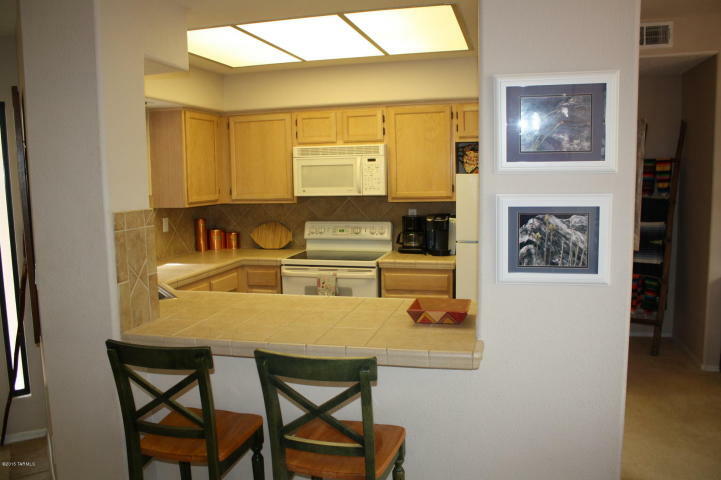 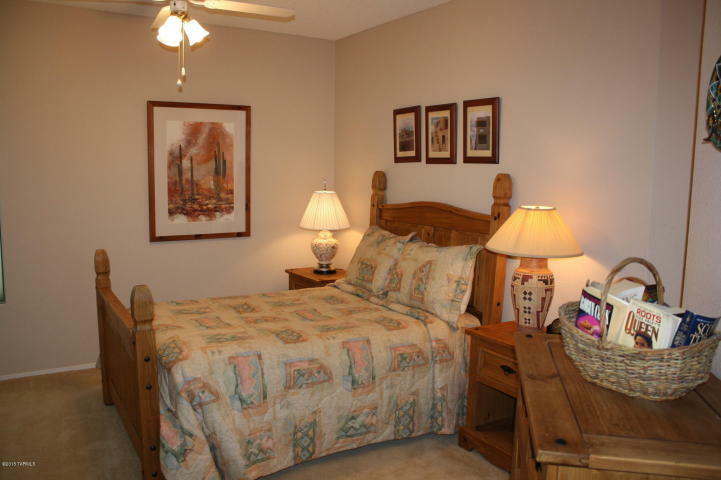 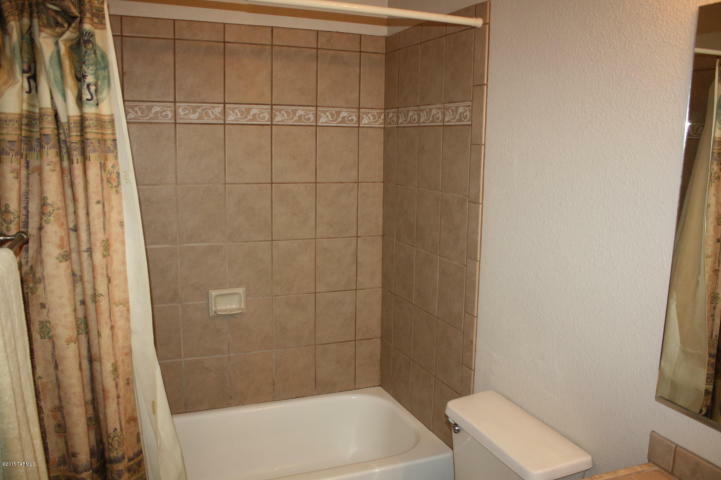 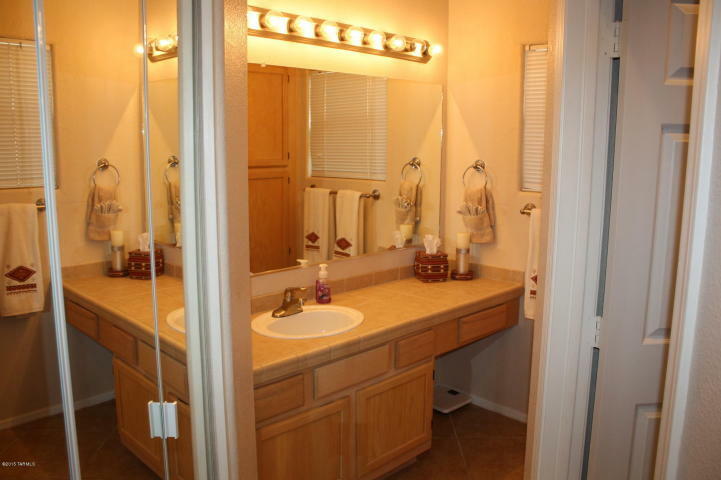 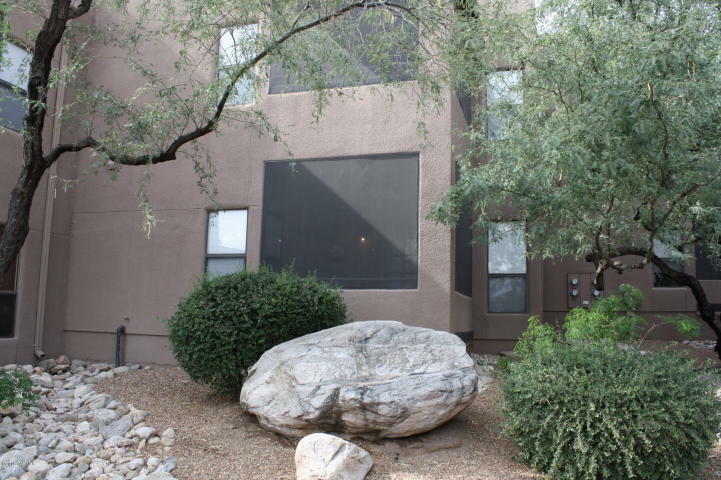 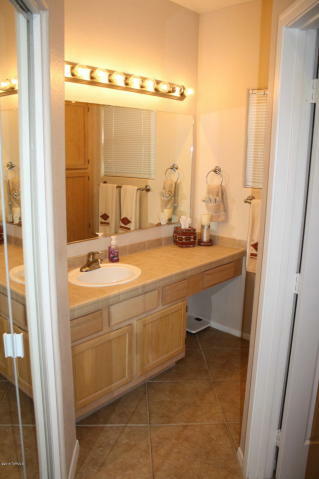 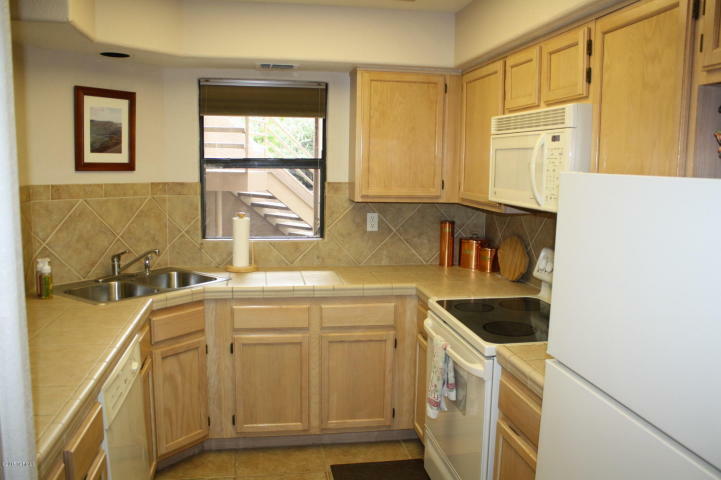 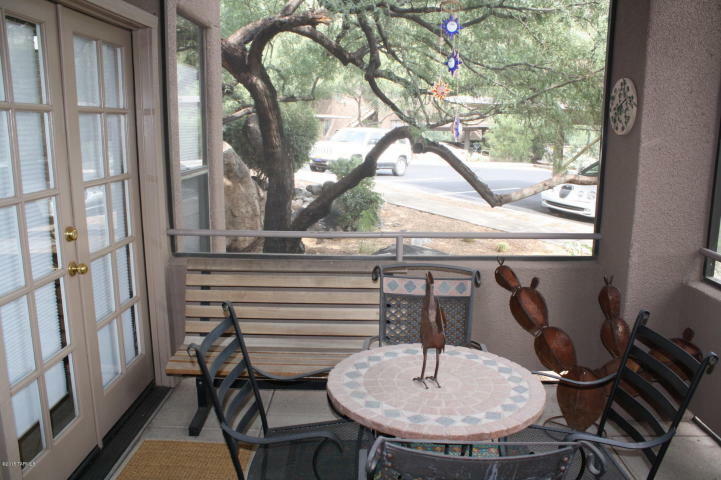 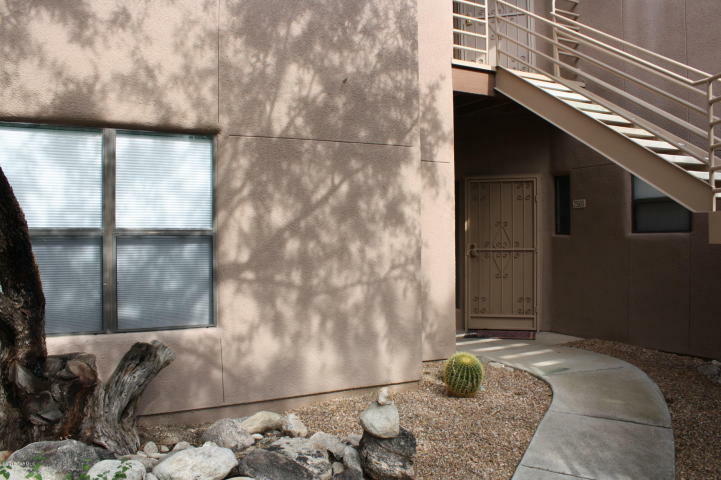 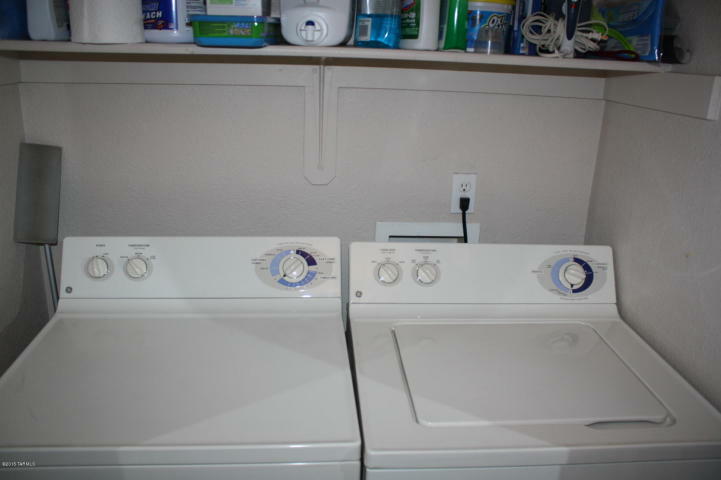 6655 N Canyon Crest Drive 25103 listed at $144,900. 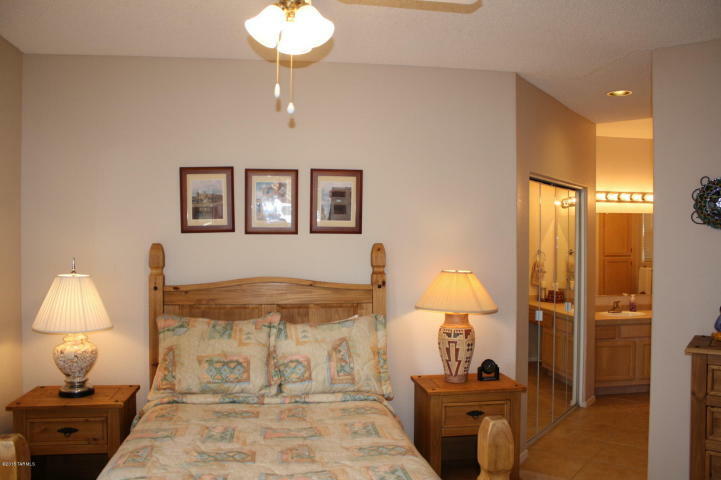 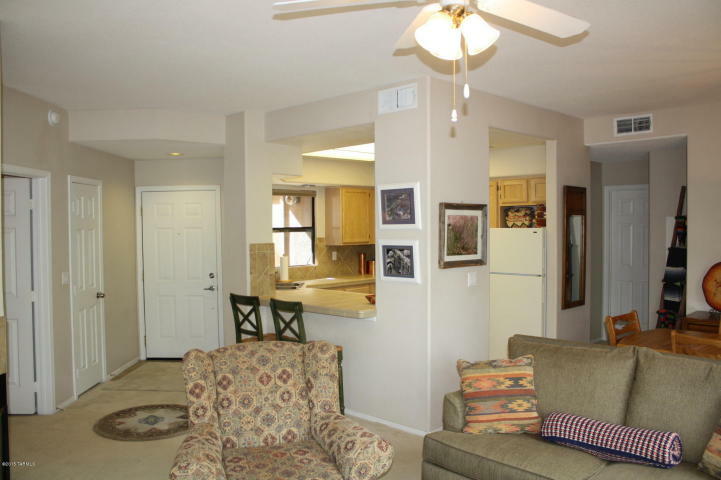 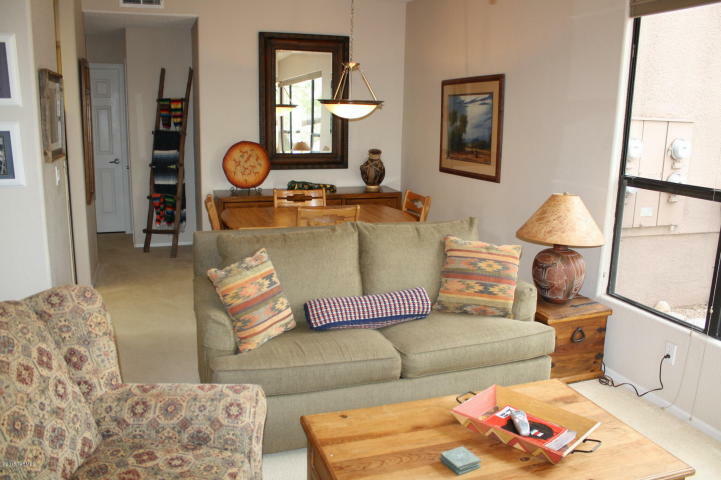 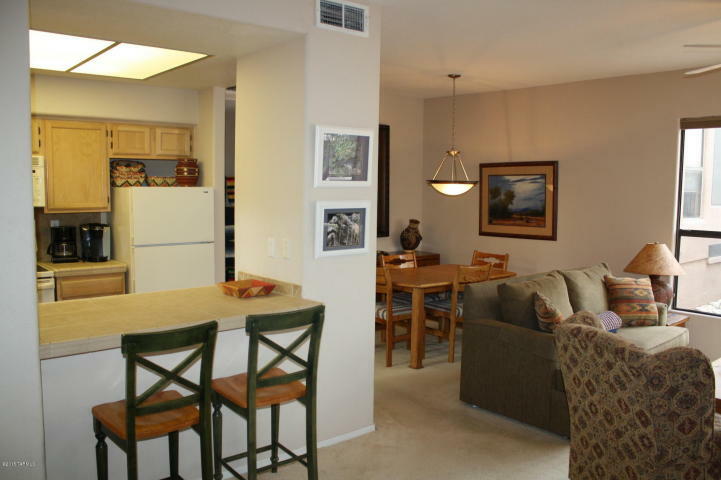 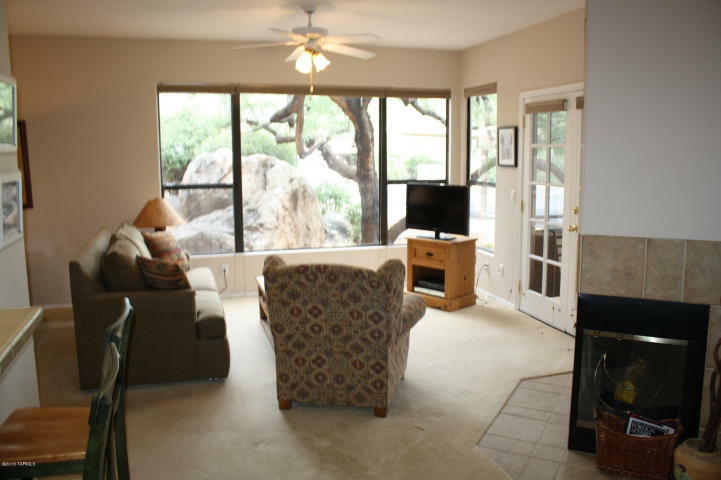 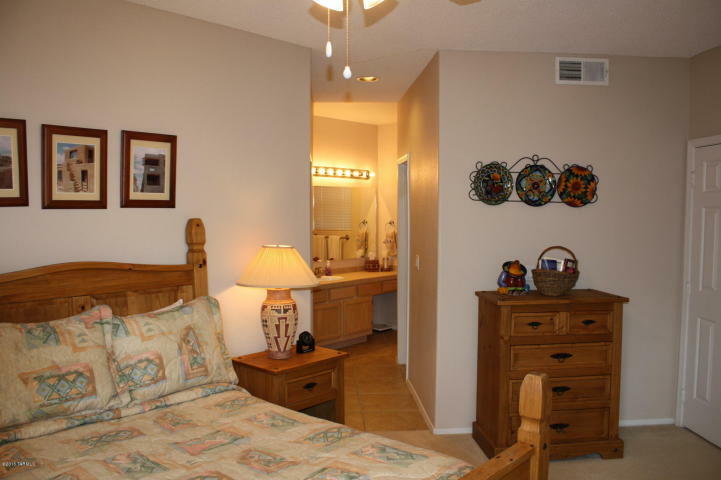 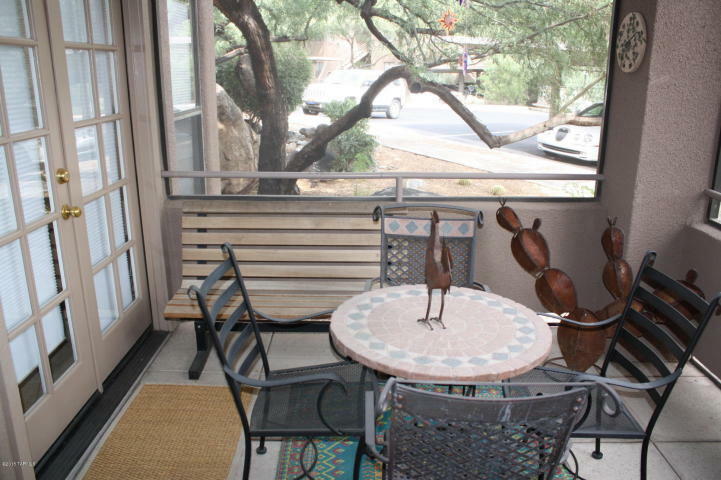 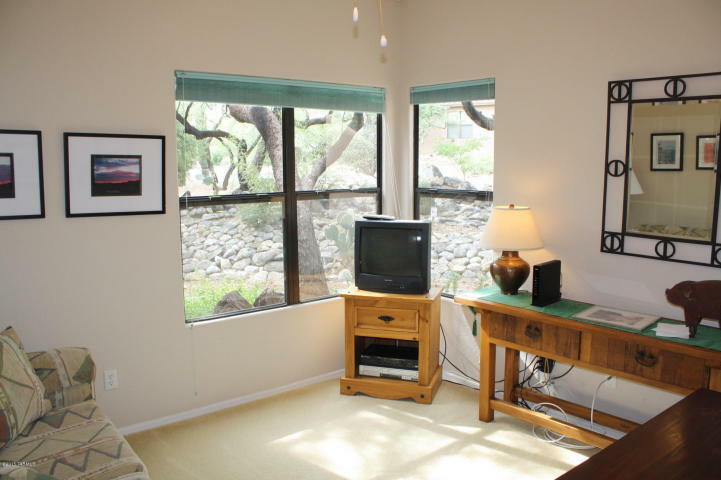 FULLY FURNISHED (COMPLETELY TURNKEY) ground floor condo in the popular Northern Tucson resort style community of Canyon View At Ventana Condominium. 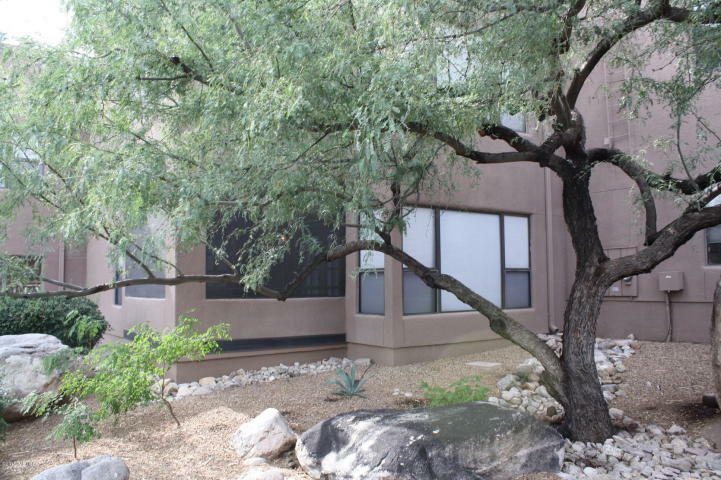 This spacious 1,077 sqft property features an open kitchen, screened in patio, split bedrooms, fireplace and is being sold completely turnkey. 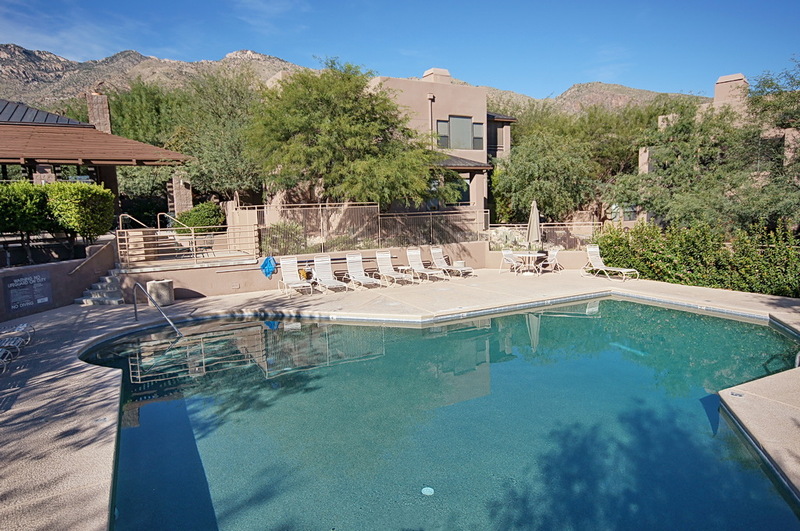 The Canyon View At Ventana Canyon Condominiums include two heated pools & spas, exercise facility, tennis court, business center, direct access to the Ventana Canyon Trail and a convenient Catalina Foothills location near shopping, restaurants, world-class resorts and Sabino Canyon Park.